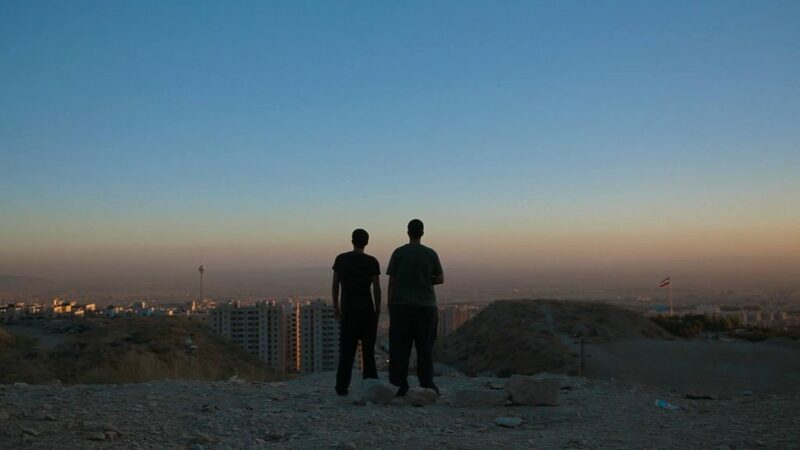 At the centre of Tehran’s underground techno scene, a pair of DJs smuggle equipment past checkpoints and out into the desert where they can hold all-night raves. That is, as long as camel herders don’t hear them and call the police. 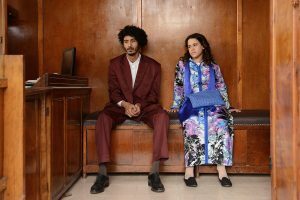 The danger involved in a party like this keeps many from attending, but risk of imprisonment and beatings can’t stop Anoosh and Arash – Blade&Beard – from following their passion. At it’s core, Raving Iran is a beautifully told story with a banging soundtrack. As a captive audience we stand beside Anoosh and Arash, laughing at arbitrary laws and despairing at their violent enforcement, as the DJs’ passion for electronic music clashes again and again with Iran’s Ministry of Culture and Islamic Guidance. The film was shot at great risk, often on nothing more than a concealed mobile phone, and it is unlike any music documentary you’ve seen before.